Tea has been an integral part of Assam’s culture and history, and anyone from Assam would take immense pride when it comes to discussions around tea. 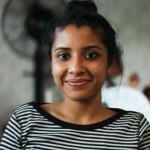 The tea-business is predominantly a male-dominated space, but breaking the stereotypes where women are taking over and disrupting the old ways of business, is Disha Barooah with her entrepreneurial venture Serenytea. We chanced upon her recently, when she shared some great insights into her views on tea, tourism and entrepreneurship in Assam and Northeast, while talking about her tea venture. Here are a few interesting bits. 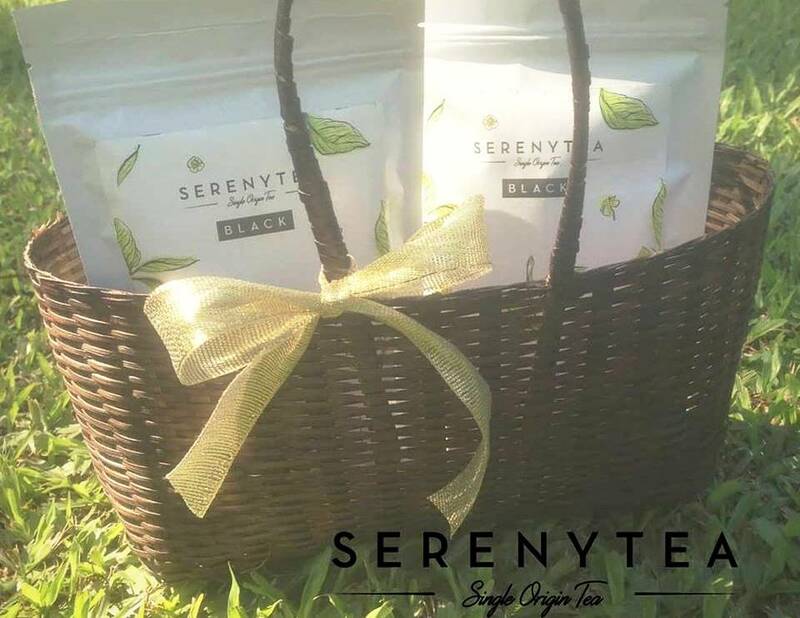 Tell us the story behind Serenytea. I am from a tea planters’ family and having grown up amidst lush tea gardens, tea has been very dear to me. Serenytea is a brand that was born with an intent to showcase single-origin, garden-fresh Indian tea as a consciously crafted product, moving away from the commodity consumer product that tea is largely perceived as. I started off as a Public Relations professional operating in the luxury and lifestyle segment in New Delhi. It was there when I realised the paucity of Indian tea brands that made non-commoditized tea for the urban consumer. Being the second-largest tea producing country in the world, I felt the story of tea had not really been communicated in areas apart from the tea producing regions. It was my desire to tell the tea story and share a garden-fresh cup with everyone. Now, I give the market the purest and freshest tea I can find. 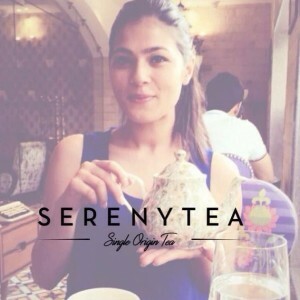 Serenytea today is a brand that seeks to re-imagine the way tea is looked at. We are ruled by quality, our unabashed love for all things tea and a desire to share that perfect cup with you – every single time. We go straight to the source and collect handpicked teas from premium estates. We envision tea as a consciously picked product and choose our collection based on Quality, Freshness & Flavour. What are four striking words for the tea industry in Assam? Historical: The industry in Assam is roughly 200 years old and over this time it has made a global impact, with tea from Assam found in every continent. The industry has come a long way since its inception and stands as a major contributor to state revenue today. Size: Tea is second-most consumed beverage in the world and India is the second-largest producer globally. Assam is the single-largest contributor to the Indian tea industry. Relevance: As a large portion of Assam tea is exported, it remains a major foreign exchange earner for the Indian government. The industry also has tremendous significance due to the employment opportunities it generates for thousands across Assam, including the highest number of women across any Indian industry. Ripe for innovation: After having spent approximately two centuries establishing itself as the industry we have come to know today, the time is ripe for the industry to now innovate. Opportunities for innovation lie in marketing and production of conscious tea that shifts away from the commodity culture dominant in the tea market. How does it feel to be one of the many ‘women entrepreneurs’ in Assam, especially in this male-dominated business? How has been the response? 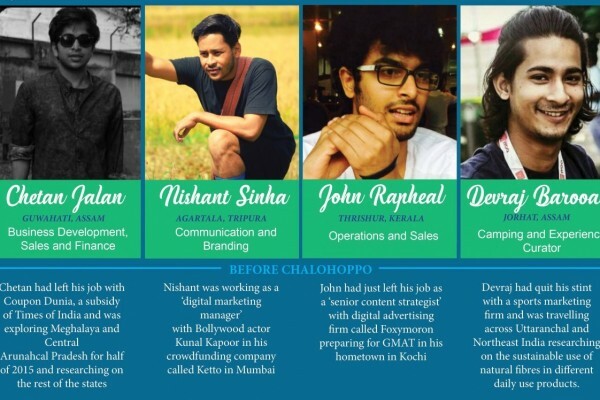 Being an entrepreneur itself offers many challenges. While the society today is used to seeing more women participate in workspaces, it is still at a very nascent stage of seeing businesses led by women. The gendered mindset of society at large does sometimes percolate down to work practices. However, there is a slow, but definitive change in that way of thought. For women to truly succeed as entrepreneurs, it is very important to have the socio-cultural acceptance apart from purely business-related factors. My personal experience has been a mixed one, wherein I have received support and encouragement, but have also had instances where fighting a mind-set has been a challenge. The main roadblock has been to be seen a woman first and then as an entrepreneur. A growing sensitivity to women entrepreneurs will largely aid. Do you think there is a strong link between tea and tourism in Assam or are there other factors that might attract people to the North East as well? Yes, I think there is a strong connect between tea and tourism in Assam. The industry is set in amongst the most picturesque settings on the planet. However, for me this isn’t an ‘or” question, but rather an “and” one. When speaking of the Northeast, there are a plenty of reasons that attract tourists to the region, besides tea. Its diversity is attractive, both cultural and natural. Our natural resources – such as our rivers, waterfalls and springs, postcard ready landscapes, picturesque places of just pure scenic beauty – can and have attracted tourists to the seven sisters. Rich in wildlife, the region is a haven for naturalists, environmentalists, wildlife enthusiasts, photographers, bikers, hikers and bird watchers. Treks and outdoor activities are a major pull factor in attracting inbound & domestic guests. North East is after all a place of beauty where nature flourishes in all its glory. Tea tourism is definitely on the rise and has huge potential. A showcase of tea industry can be versatile within the larger category itself. In that segment, we have to offer lush tea gardens on rolling hills as well as on the plains. Which are you most popular products? We have four popular products right now – Black CTC Tea, Orthodox Tea, Green Tea and Specialty Tea. Besides this, we also provide tea experiences, such as tea garden visits & holidays, where tourists can live in traditionally built tea bungalows that are nestled amidst lush green estates and witness the true tea story as an insider.